The Bjorn family invites you to a celebration of life for their daughter Kirsten Bjorn. It will held June 2 at 2 p.m. in the gymnasium of Colton High School. 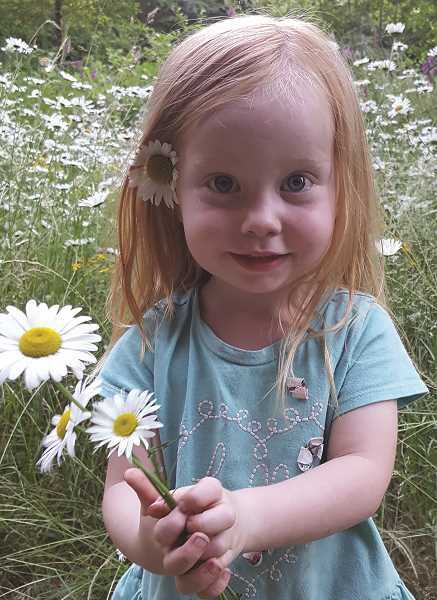 Four-year-old Kirsten passed away on April 29 following a drowning accident. She was the little red-headed girl who always shared her smiles with us.